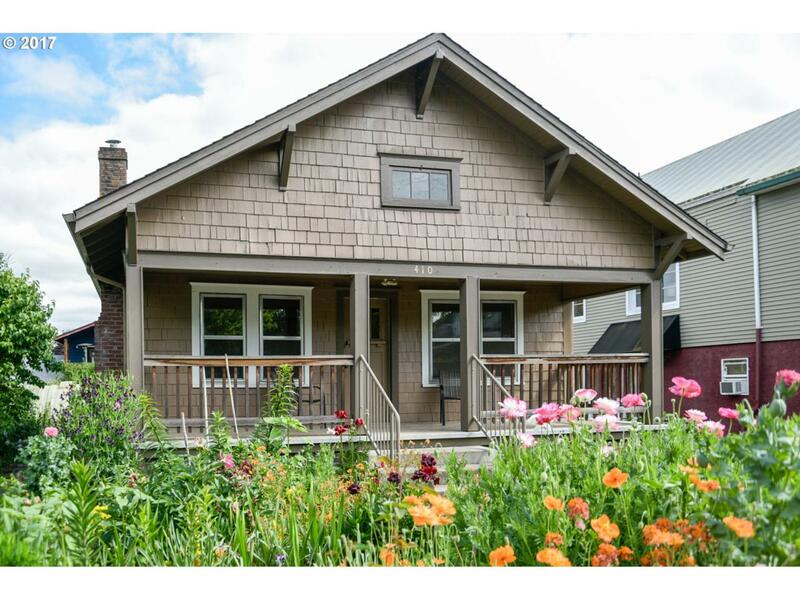 Charming home in Downtown Ridgefield that could also be a business. This well cared for home has nicely maintained wood floors through out, high ceilings, original wood work, tons of cabinetry & a remodeled bath. Basement is unfinished with lots of possibilities. Large covered porch for relaxing and enjoying the quaint downtown atmosphere plus the beautiful English garden! Outstanding Ridgefield Schools!